dance.net - Directory: Ballet, Jazz, Modern, Hip Hop, Tap, Irish, Disco, Twirling, Cheer: Photos, Chat, Games, Jobs, Events! Dance.net is the most popular dance community in the world. Promote yourself in the dance.net Directory and get results! Studio owners, list your studio for only $99/year in the studios/school section and get access to the private studio owners group. All other entries are only $10/year. Click here to get started. 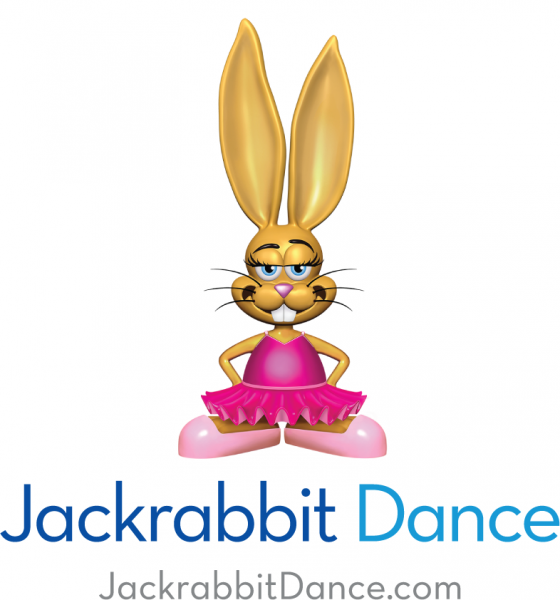 Jackrabbit Dance is the industry’s most responsive, reliable and robust dance studio management software. Our customers increase profits and growth by taking complete control of every aspect of their business with ease and efficiency. Backed by unmatched security and support, they trust us to power their business and empower their future. Free unlimited phone, email, & chat support, and Jumpstart Coach. 5000+ customers. 30 day free trial.